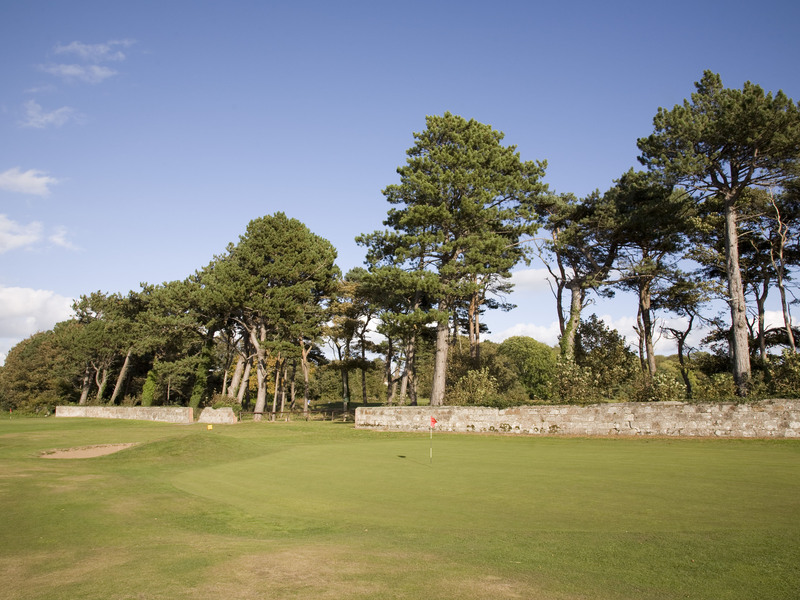 Seafield, often recognised as ‘Belleisle’s little sister’, sits proudly within the magnificent grounds of Belleisle Estate. 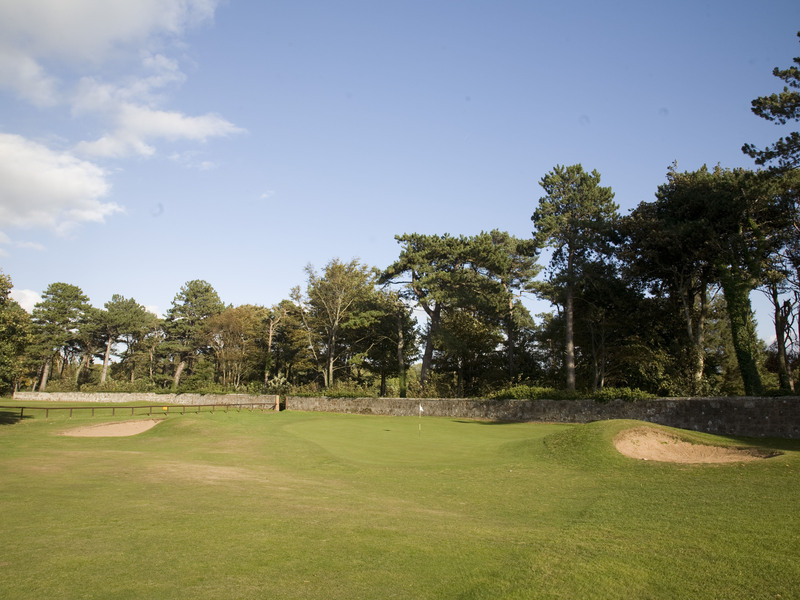 Offering a classic combination of links and parkland holes, that will test the skills and talents of even the most experienced golfer. 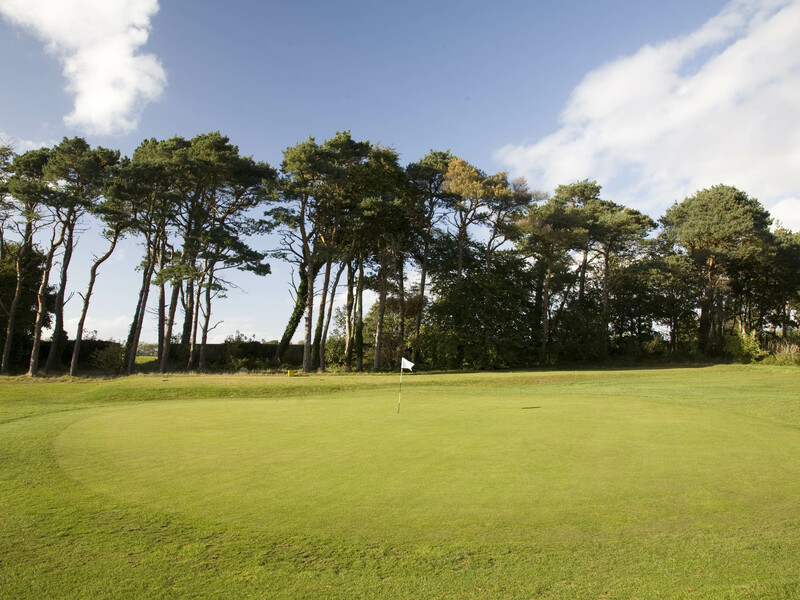 At only 5481yds and Par 67, Seafield’s defence are the small, well protected greens, which ensures that accuracy with the short irons and putter are key to a good score here. 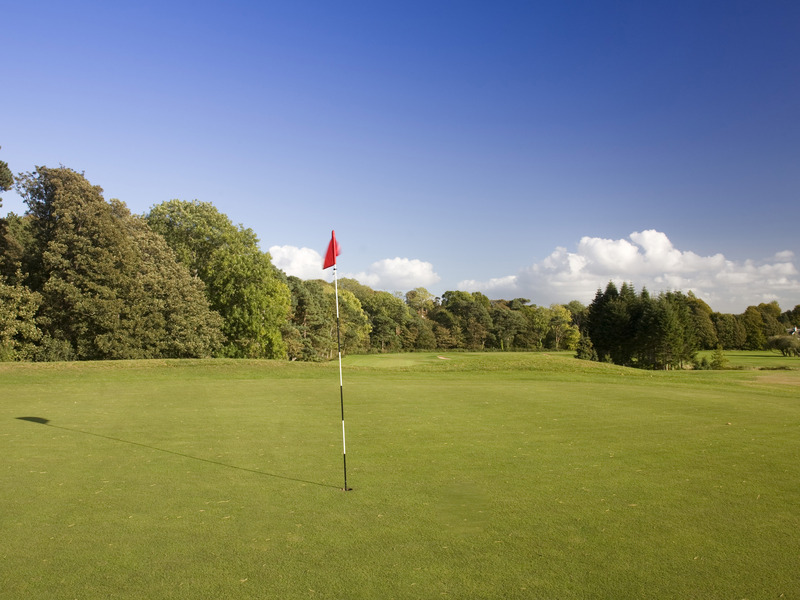 Neighbouring Belleisle Golf Course, opened in 1927 and designed by James Braid is widely recognised as one of Britain’s finest public parkland courses. 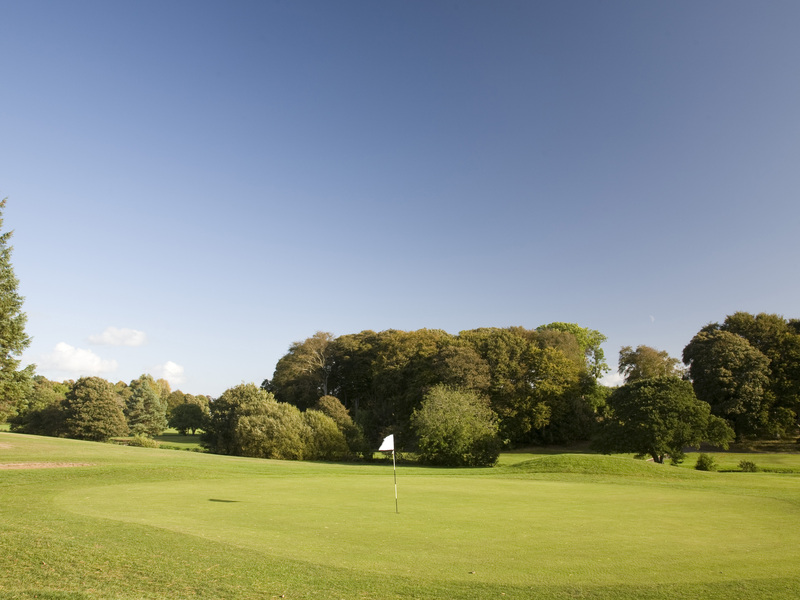 Retaining much of its original design, the classic course works its way through the picturesque Belleisle Estate. 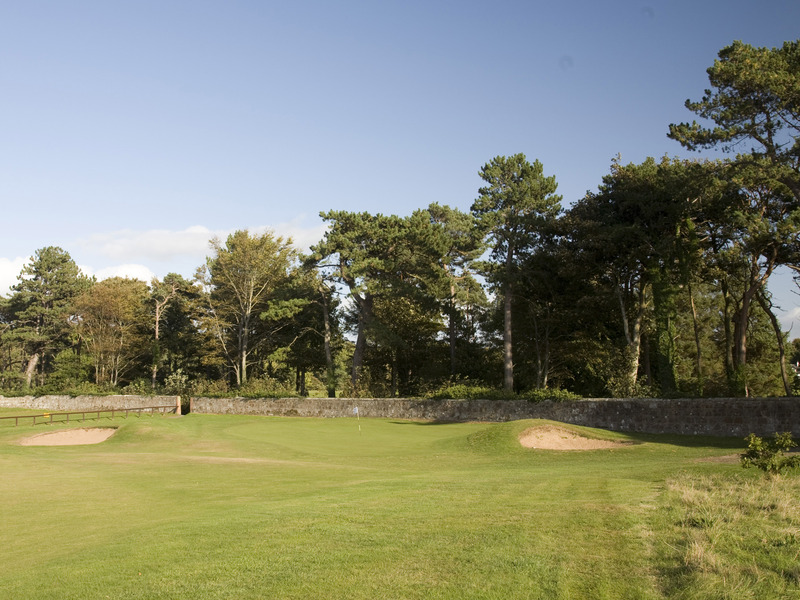 Combining the natural landscape with spectacular views to Arran this 6446yd, par 71 course is a must for any Braid fan. 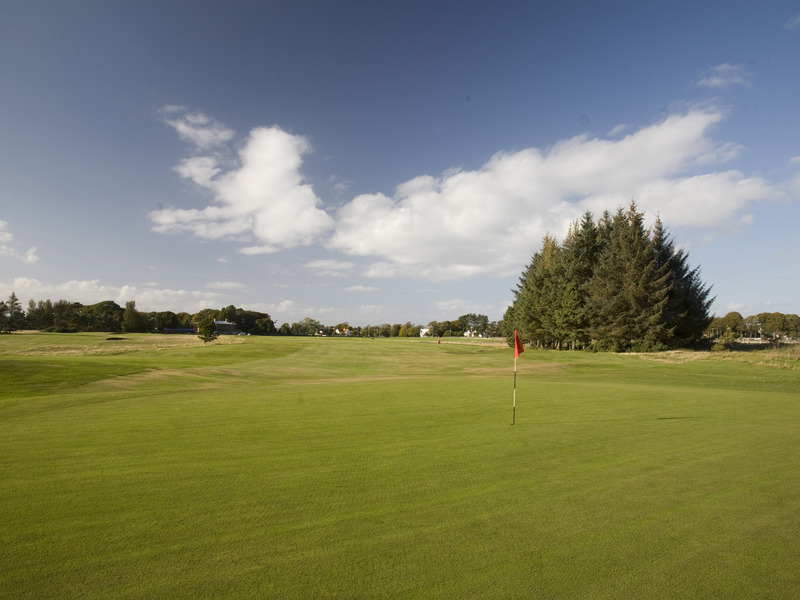 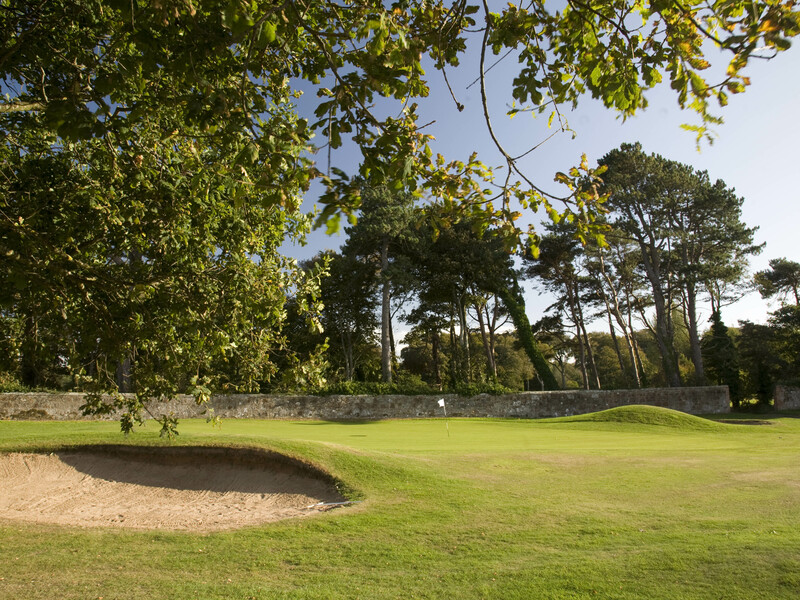 Played alone, or in combination with its ‘big sister’, Seafield offers an attractive and challenging game of golf at this popular Ayrshire destination.